Congratulations to ViQueens Peta Cox, Michaela Leonard, Shellie Milward, Emily Sogal, Tayla Stanford, Stef Stewart-Jones, Carly Hill and Remi Wilton who have been selected to play for the Brumbies Super W Team. 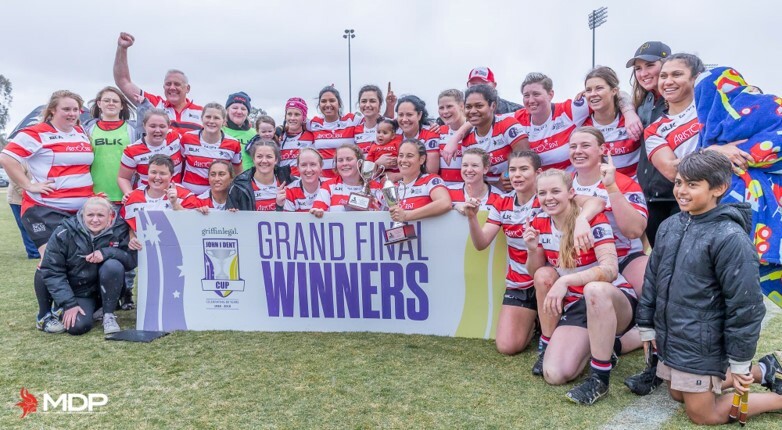 This is an outstanding achievement for the girls who all played key roles in the ViQueens 2018 undefeated Premiership. We wish the girls the best of luck for the upcoming Super W season and look forward to having them back in Vikings colours!